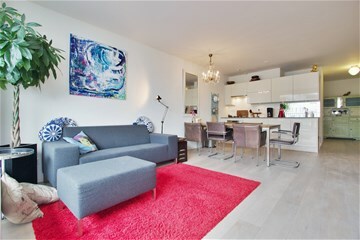 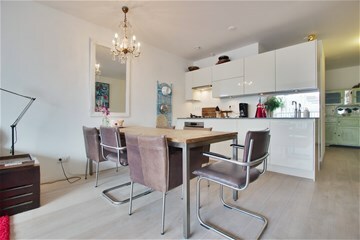 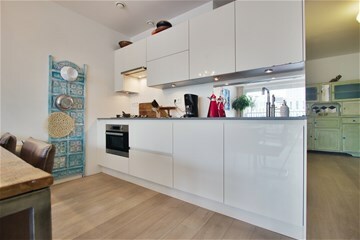 Modern light and bright 2 bedroom fully furnished apartment in the center of Amsterdam, with private parking in indoor garage. 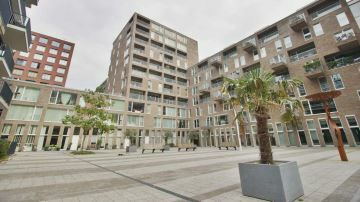 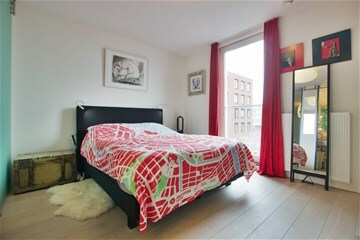 Within walking distance to Central Station of Amsterdam and excellent public transport facilities. 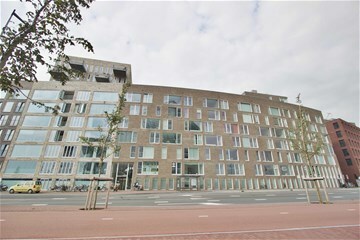 Communal entrance with elevator towards apartment on 7th floor. 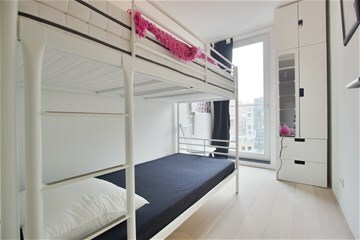 Hall with access to guest bedroom/study. 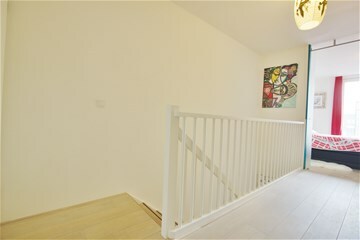 Internal stairs towards 8th floor with landing, separate toilet and utility room with washer and dryer. 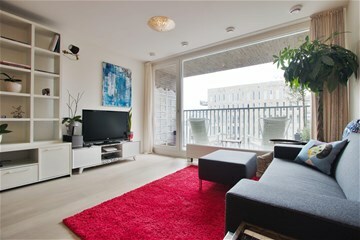 Light and Bright living room in the front with access to South/East facing balcony. 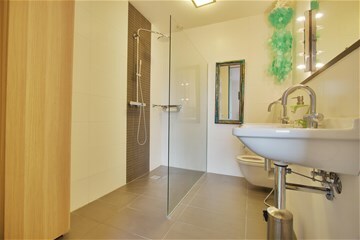 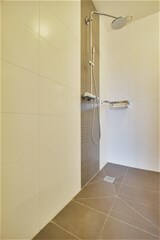 Master bedroom in the rear with bathroom en-suite with toilet, double hand washbasin and walk-in shower. 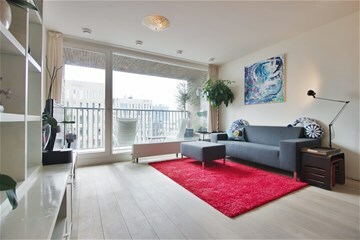 The apartment has a wooden floor throughout. 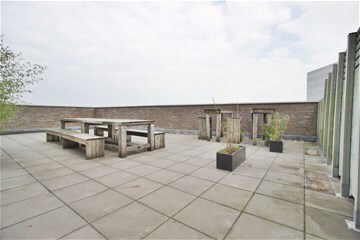 On the 7th floor you can also make use of the communal roof-terrace with unique view overlooking 't IJ. 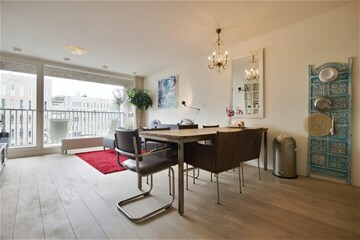 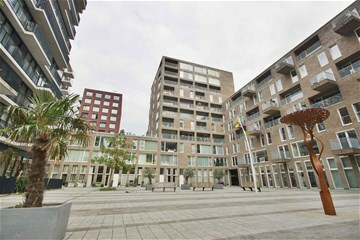 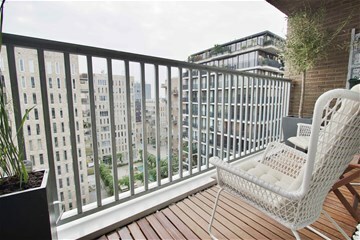 Included in the rent is an indoor parking garage and KPN fiber internet + TV.